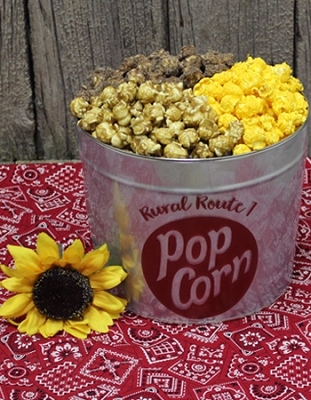 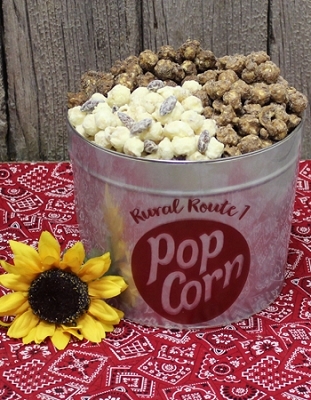 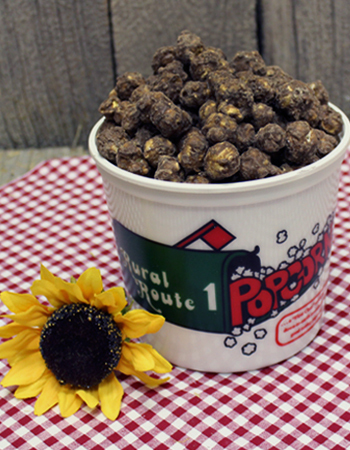 Crisp, buttery caramel corn coated with chocolate fudge & sprinkled with sea salt. 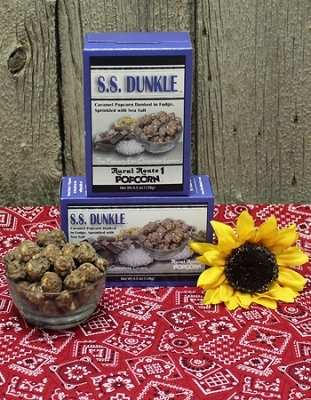 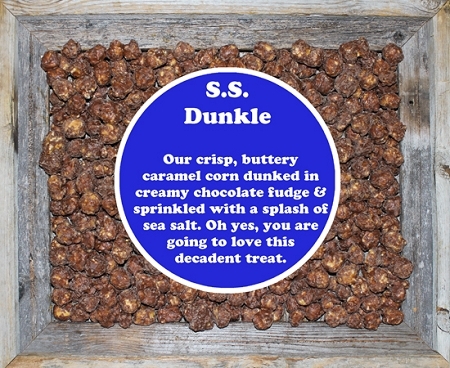 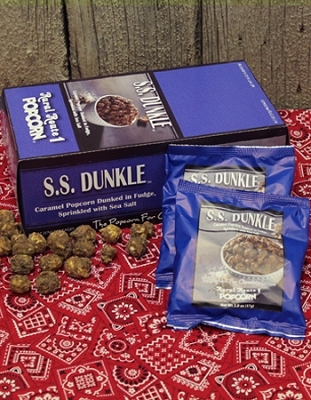 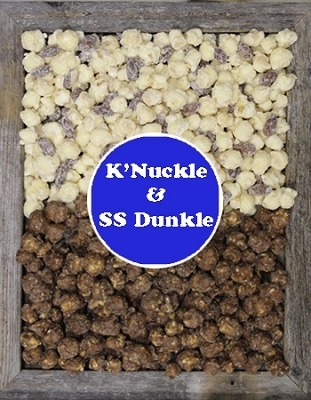 This Family Tub holds 22-24 cups of our delicious S.S. Dunkle popcorn! 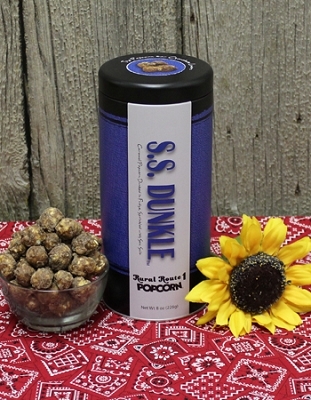 Dark Fudge, Sea Salt and Popcorn, perfect combination!